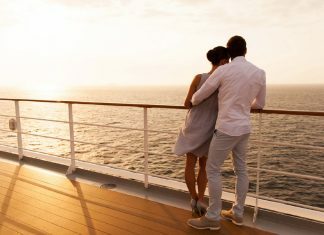 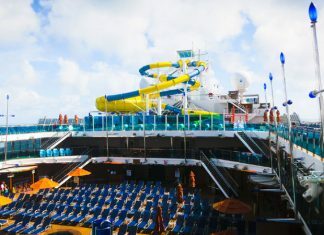 Do you want to have the best cruise possible? 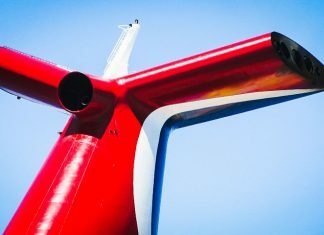 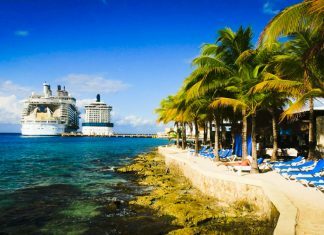 Check out this cruise advice for tips that the cruise line will never share with you. 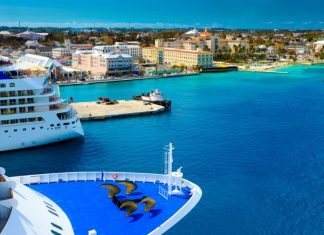 Should You Cruise the Eastern or Western Caribbean? 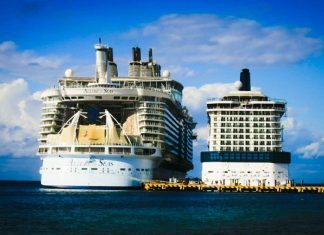 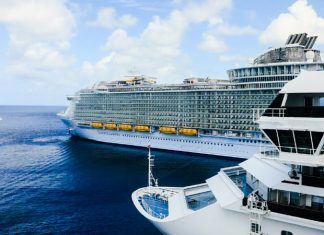 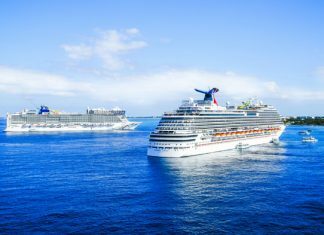 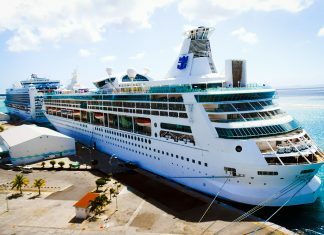 Cruise vacations in the eastern and western Caribbean – how are they the same, and how are they different?